The cliché, “there’s something for everyone” meets reality in the Cayman Islands. The largest of the three islands, Grand Cayman, is a smart, dynamic blend of cultures from around the world. The restaurants are varied and world class, and Seven Mile Beach is legendary for its beauty and vibe. Cayman Brac is beloved by outdoor enthusiasts for its wild splendor and breathtaking vistas from the rocky hills. Finally, Little Cayman is where to go when you want to leave it all behind and find solitude or test your mettle diving from Bloody Bay Wall. Situated south of Cuba in the Western Caribbean and Greater Antilles, the Cayman Islands’ population is a blend of those with African and European heritage. It is currently an overseas territory of the United Kingdom. The climate is tropical. When it is cold and dreary in the northern hemisphere, it is dry and warm in the Cayman Islands, and that makes it a premium destination from December into spring. Cayman Islands Cuisine: We’ll say it with a twist—there’s something for every palate here. Traditional recipes use conch, turtle meat, beef and a variety of locally grown produce such as peas, yams and rice. Tuna, snapper, mahi, cassava, coconut and mangos are also found in abundance and used in dishes with influences ranging from Caribbean to European to African to Asian. Music in the Cayman Islands: Cayman folk music, not surprisingly, has many influences from around the world. Other popular genres include jazz, Caribbean, pop and religious music. Opportunities to hear live music abound throughout the year. There is a wonderful range of things to do in the Cayman, a lush playground and surrounding sea. Scuba Dive or Go Snorkeling: As with many of the Caribbean islands, the diving is a huge attraction. The coral reefs are a rich habitat for sea creatures, and the shallow waters allow you to see them without going too deep, as one recent diver noted: “Just 7 to 10 feet down, the ocean teems with fish in a rainbow of colors.” Scuba diving gets you deeper with the opportunity to stay down longer, and it’s a good way to explore a shipwreck like the Kittiwake. PADI professionals provide scuba lessons, gear and guide services. Set your Sail: Sailing, either renting a boat and doing it yourself or hitching a ride on a professional tour ship, provides a real getaway and a chance to see an epic sunset. 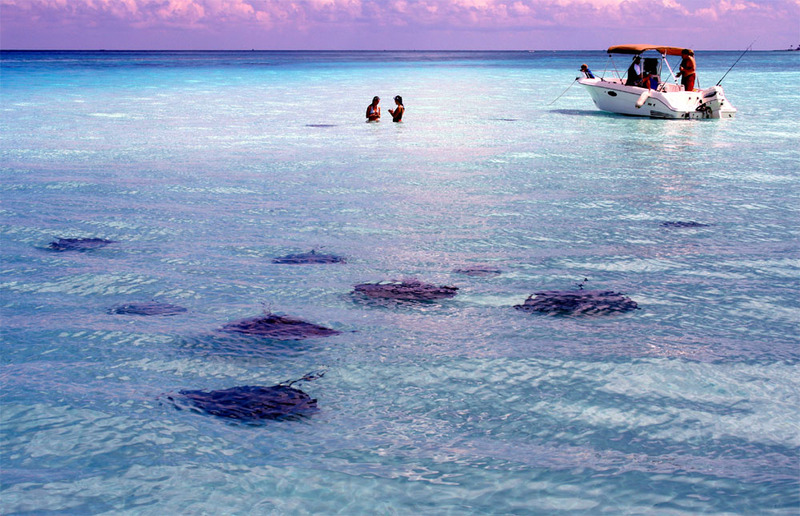 Boat tours in the Cayman Islands are among the most popular activities. There is consistent breeze, and the waters are usually pretty calm. Windsurfing is another favorite for visitors. Sunbathe in Beautiful Surroundings: Seven Mile is among the most popular beaches in the Cayman Islands, and according to a guest “far surpasses Miami Beach.” Others to consider include Governor’s Beach, Point of Sand, Spotts Beach, Tiki Beach, Rum Point and Smith Cove. See Sites of Historic and Architectural Interest: Old churches, museums, government buildings and homes offer a look back in time for those who enjoy history. Shop a Splendid Spectrum of Stores: Local artisans create unique arts and crafts here. There are shops for jewelry, clothing, footwear, specialty items and plenty more in any price range. 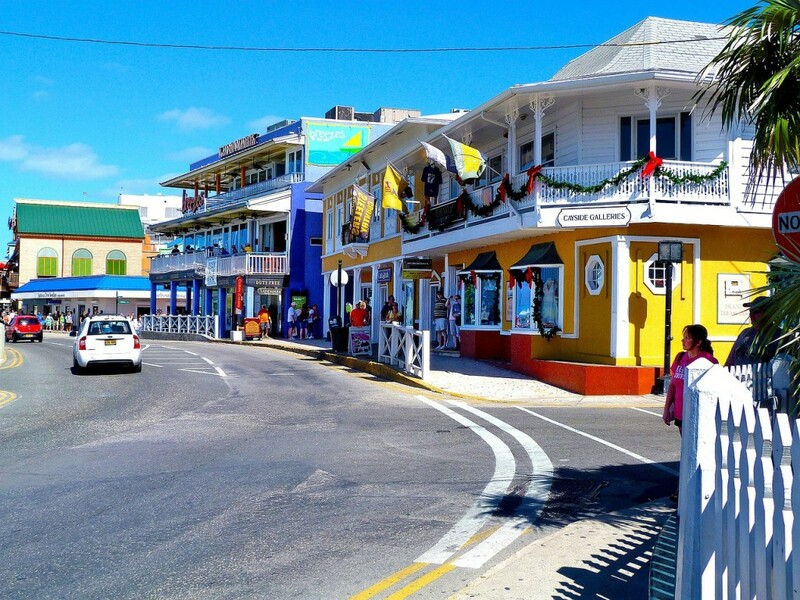 Who Should Consider Visiting the Cayman Islands? If you’re looking for a piece of paradise with an international ambience, the Cayman Islands make perfect sense. Couples, families and groups of friends all find a niche to enjoy on Grand Cayman, Cayman Brac and Little Cayman.